With our extensive knowledge and installation expertise, we can efficiently and effectively handle any security needs you have. If you are interested in any of our services and would like more information then please do not hesitate to contact us. The Best Deterrent to Burglary is being PREPARED! Keyhole Surgery Locksmiths has prepared a Safety Audit to make sure you are protected! 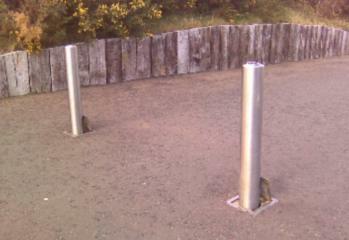 Keyhole Surgery Locksmiths provide a Bollard Maintenance service to all types of manual locking bollards. Keyhole Surgery Locksmiths provides a wide range of locksmith and security services for commercial, industrial and business clients. 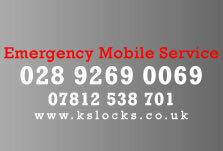 Keyhole Surgery Locksmiths can help with every type of household and domestic lock emergency, repair or upgrade. Keyhole Surgery Locksmiths provide a supply and fit safe service across Ireland.